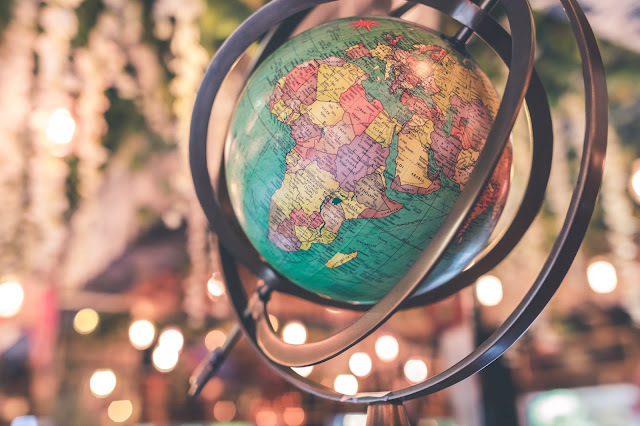 Embrace your new home: You are in a different place, sounds obvious but embrace the new food, language, customs and don't try to recreate how you lived at home. Of course I still love some home comforts every now and again, who doesn't but allow yourself to try new things and avoid making comparisons. Make International Friends: Find people in the same situation as you, who know what you are going through. Join an EXPAT social group or if you have children a baby group for Internationals. I did this and met loads of new friends which helped me to feel less isolated. In the beginning it may help to: Live where there are other EXPATS. I didn't do this so it was quite difficult to socialise with my colleagues outside of work. Have realistic expectations: I thought I would be able to speak dutch fluently in the first year. Eleven years later and I am getting there. Know that shopping, going to the Doctor, talking to neighbours etc will be more difficult and you need to have confidence. Learn the language: being able to communicate with others made me feel much more at home. I still struggle with this as I often feel that my language is not quick enough to show off my personality and humour! Get out in your host community! 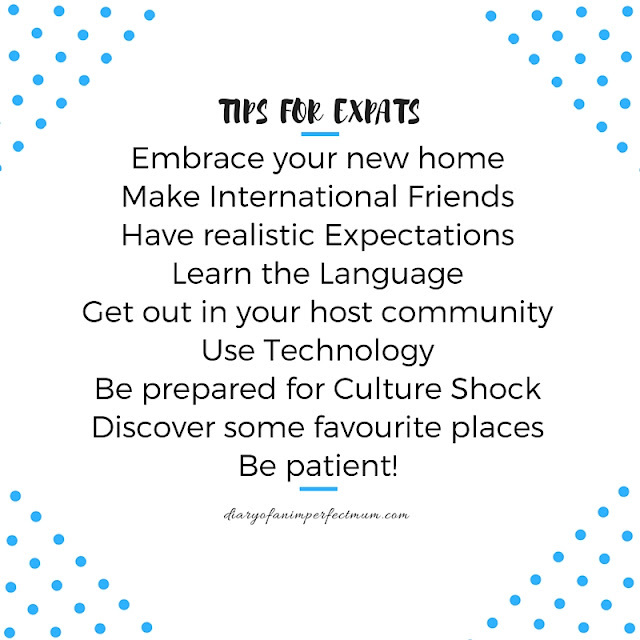 Don't lock yourself in the EXPAT world, get to know the local people, join in with the celebrations, be involved with your community. Use technology: Become best friends with Skype or FaceTime. Use Social Media to find local EXPAT groups and stay in touch with friends at home so you still feel part of their lives. Be prepared for culture shock! Try to visit your new home often before moving. Learn about the country you are going to and their customs. Discover some favourite places. Find some places that you love visiting and when those home town blues strike go out for the day and remind yourself what you love about your new home. Don't forget to unpack your bags mentally too. Accept that this is your home and embrace it!